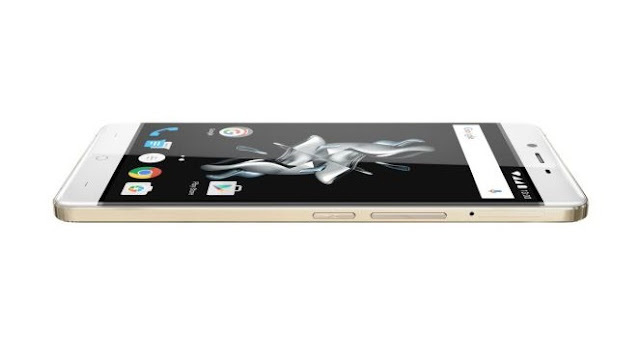 OnePlus officially unveiled the OnePlus X Champagne Edition. The new color combination features white for the front and back, while the metal frame is done in champagne gold color. Anyone with an invite can purchase the Champagne Gold edition directly from the company’s online store starting December 22. This color variant of the OnePlus X was only available in the US until now. The Champagne Edition has specs similar to the Onyx version which comes with a glass back and limited edition ceramic variant. 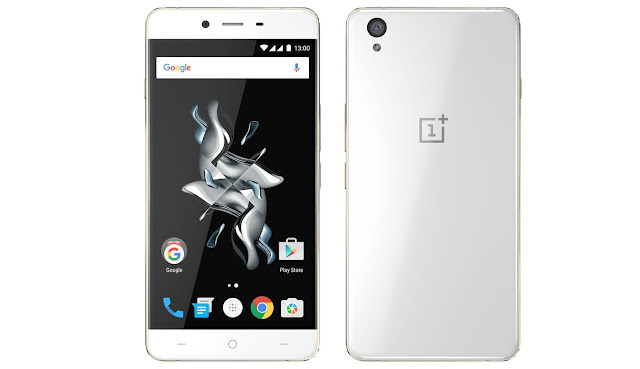 People will be able to buy the Champagne Edition OnePlus X with a regular invite. 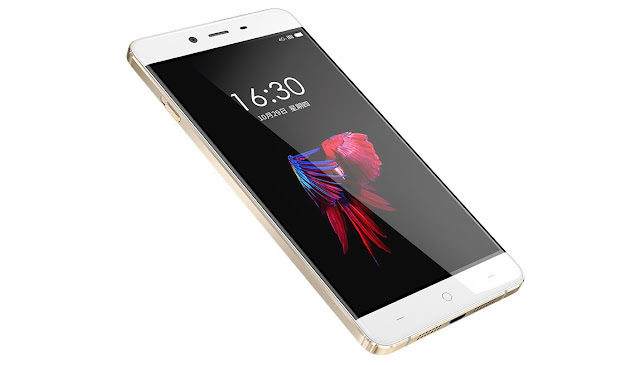 The company is bringing the new white and gold variant of the OnePlus X in Europe first and will expand to other markets soon. It has the same price as the Onyx variant and will cost $249.